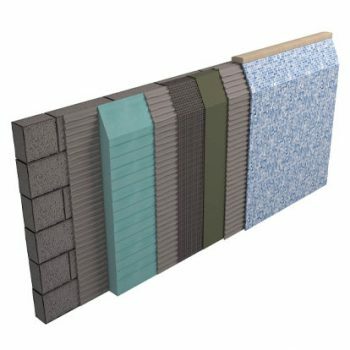 XENERGY™ is a new generation extruded polystyrene from the inventor of STYROFOAM™ used to insulate roofs. 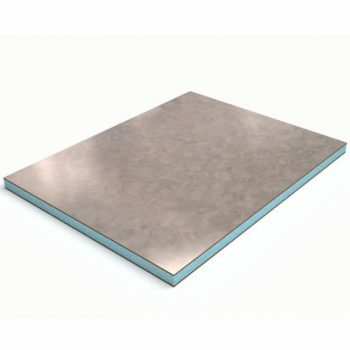 Achieved by combining a manufacturing process which uses CO2 as the blowing agent and adding infra-red blocking particles to scatter and reflect heat radiation within the foam board. XENERGY™ is achieved by combining a manufacturing process which uses CO2 as the blowing agent and adding infra-red blocking particles to scatter and reflect heat radiation within the foam board. 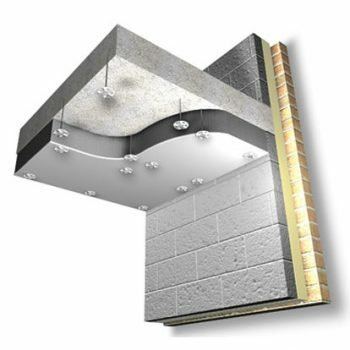 XENERGY™ SL, distributed by Panel Systems, is an extruded polystyrene designed to insulate roofs. 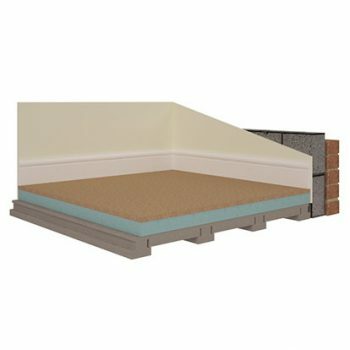 With flat roof constructions XENERGY™ SL is designed to be installed above the waterproof layer as an inverted roof construction. 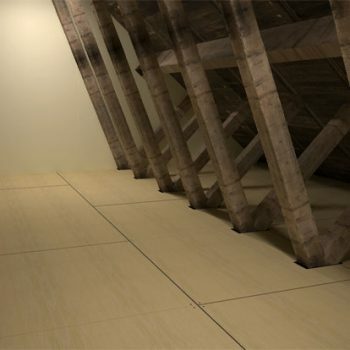 XENERGY™ SL offers 4mW thermal conductivity gains in 140mm, 160mm, 180mm and 200mm thicknesses, and an 11% improved insulation performance compared with ROOFMATE™ SL-A. 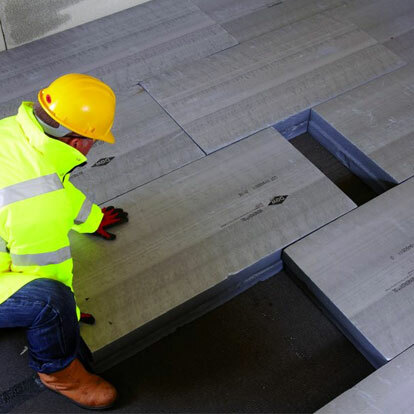 This protects the waterproof membrane from excessive temperature changes and weathering.Manufactured by Dow Chemical, it is extruded in the UK and is a distinctive dark grey colour. 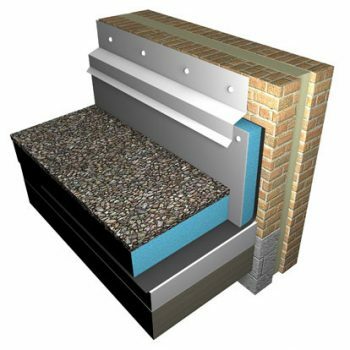 XEnergy Min-K – Membrane to be used with XEnergy SL & LGA/LGX to minimise heat loss due to rainwater cooling.